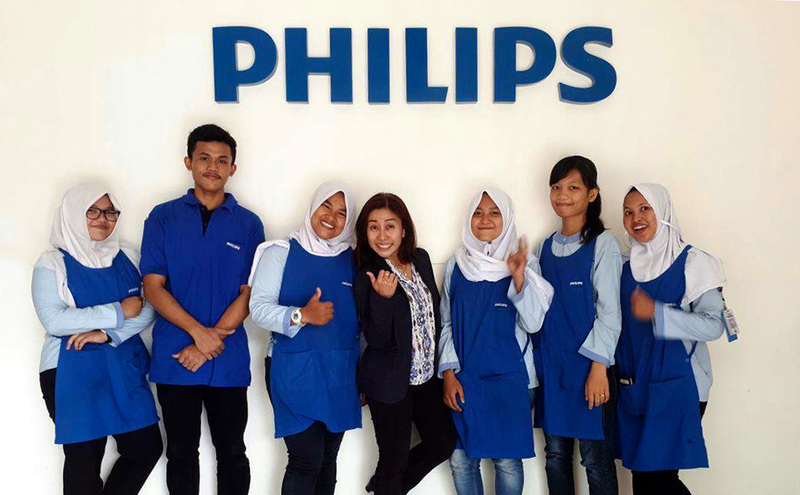 Indonesian youth have talent and drive, but most face huge challenges as they try to enter the workforce. Since 2005 our initiatives have been supporting these young people with the employability and entrepreneurship skills training to make critical steps forward in life. Most recently, EquipYouth has prepared young men and women with the vocational, life skills, and entrepreneurship training to secure livelihoods, while Next Generation delivers IT and life skills training intended to close the gap between the skills that employers need and young people have. Our Education & Employment Alliance, known locally as the Youth Employment & Entrepreneurship Initiative, trained more than 13,000 underserved youth, including orphans and street youth. 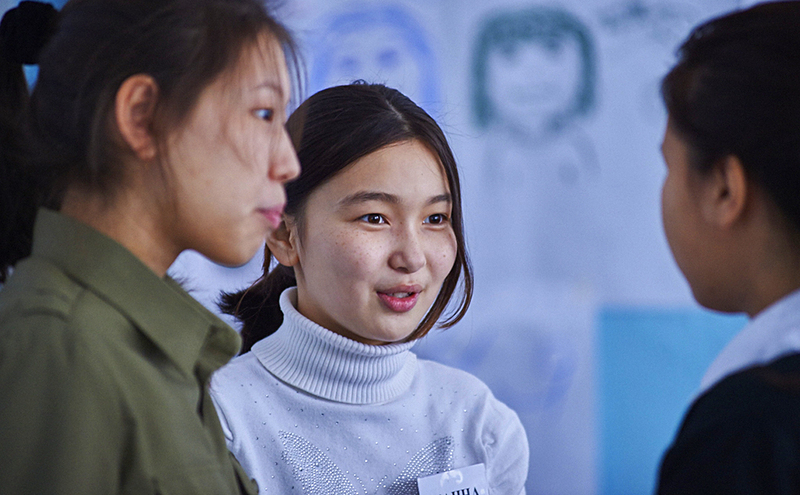 In the wake of unprecedented natural disaster, vulnerable youth developed the skills to succeed in self-employment through our regional Tsunami Reconstruction Initiative. 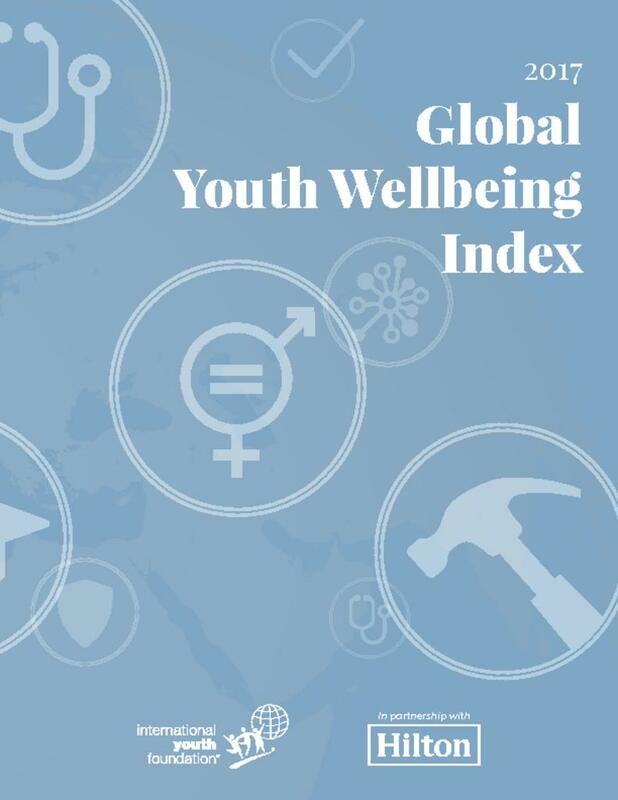 Our Global Youth Wellbeing Index also studied the status of young men and women here.